This female tunic features a longer length with princess seams for a form fitted shape. 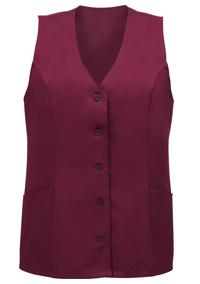 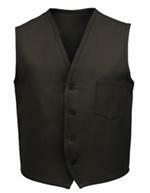 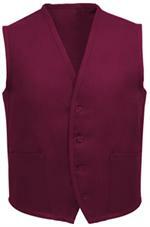 Tailored finished facing with two waist level pockets and five color-matched buttons. 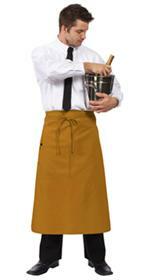 Made of 65/35 poly cotton twill 7.5oz fabric.